Are you thinking about starting your own business in 2018? Have you an idea that you think could become a successful business but don’t know where to start? If the answer is yes, come and speak to one of our trained business advisors who can explain the ins and ours of self employment and give you a helping hand to turn your dream into a reality. 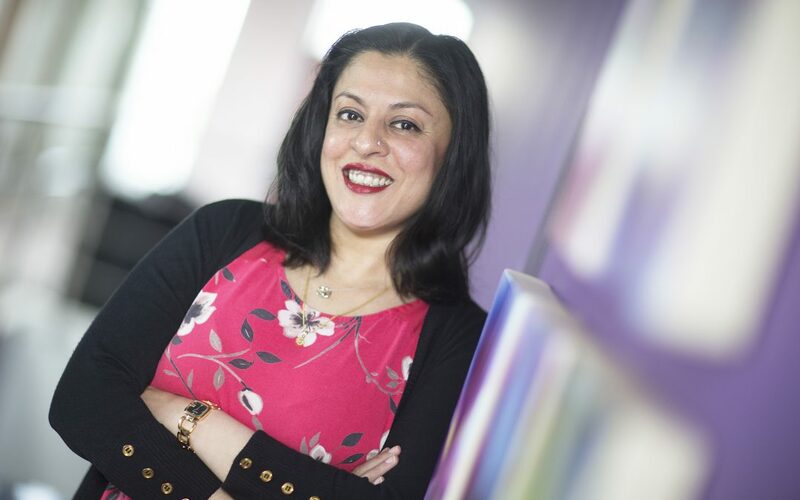 Hina Joshi is one of advisors who could help you as you take your first steps to setting up your own business. She said: “We appreciate it’s a minefield when it comes to starting a business and many people just don’t know where to start. Fore more information call Hina or one of the team on 0191 5863366.